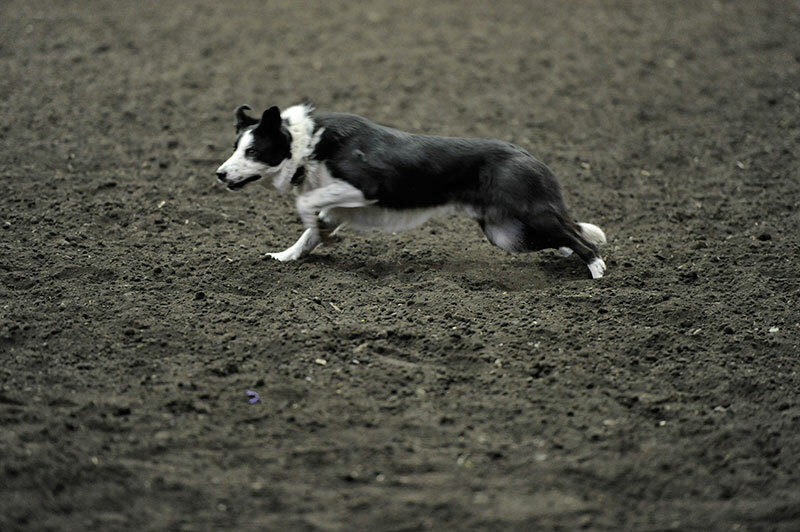 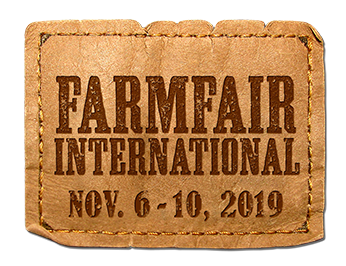 Northlands is pleased to host the Northlands Stock Dog Competition in conjunction with Farmfair International. 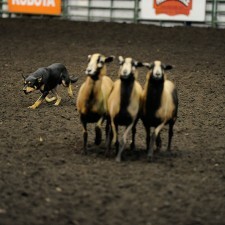 This is a timed event where stock dogs must run sheep through obstacles as they herd them into a pen. 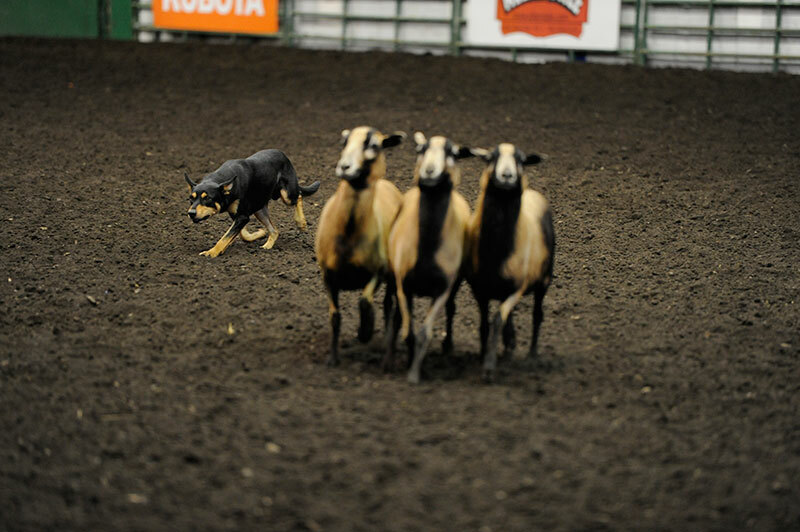 Only able to communicate with their dog through whistles or voice commands, the handler must stand in a designated area until the last sheep exits the chute. 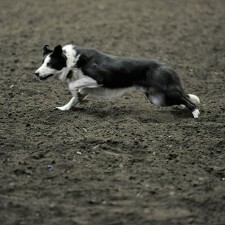 This is a true showcase on the partnership between the handler and their dog!